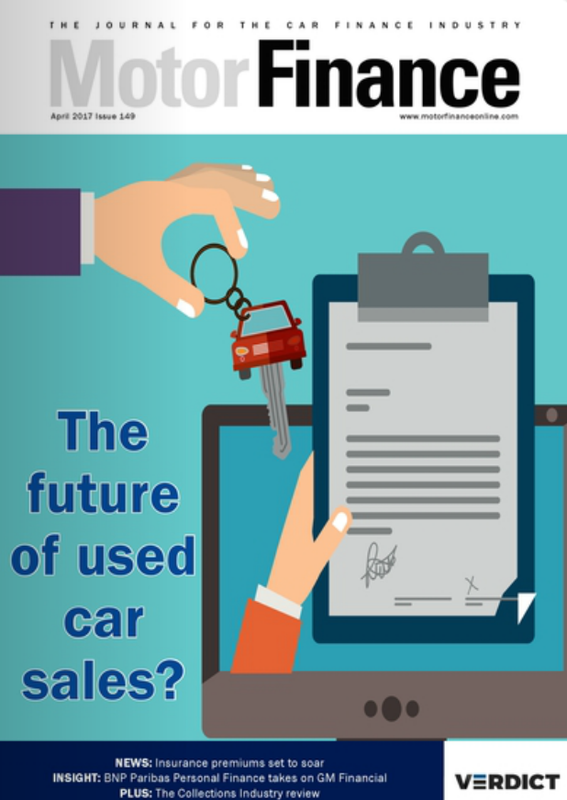 ContractHireAndLeasing.com has relaunched itself as car marketplace Leasing.com, in response to the growing trend of car ownership to usership in the UK. 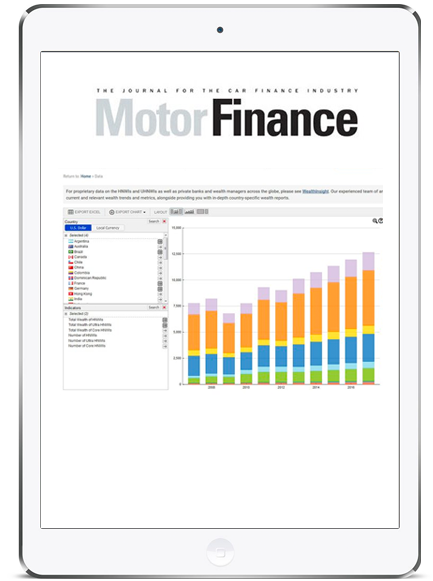 In a release, the business said car leasing was the fastest-growing form of new car finance for consumers, and Leasing.com would target this behavioural shift. The site will launch with a large marketing budget for its “Say goodbye to buying” campaign across social, radio, TV and outdoor advertising. 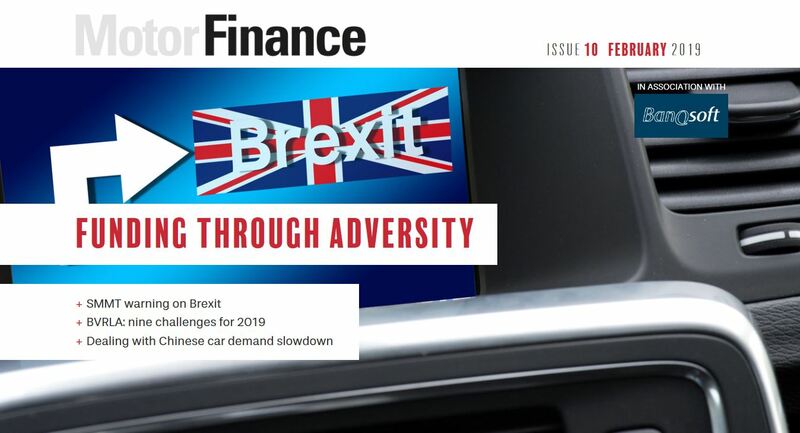 A release said leasing is growing despite falling overall car registrations, Brexit uncertainty and the decline in diesel sales, and while hire purchase drops in popularity, said the business. 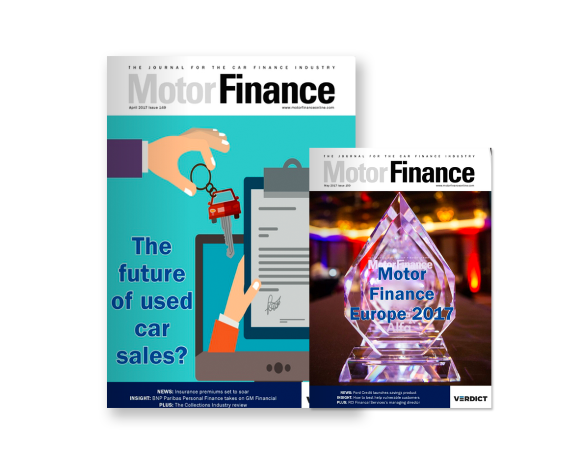 “The new car finance market is changing, and we’re changing with it,” says managing director Dave Timmis, who founded ContractHireAndLeasing.com almost two decades ago when online automotive retailing was in its infancy. “Traditionally leasing has been the reserve of businesses, not the general public. We want to change that. We’re launching with a bright new brand that will appeal to a wide audience. “Leasing offers certainty in uncertain times. We want everyone to know that leasing a new car is a simple, affordable option for everybody to consider. 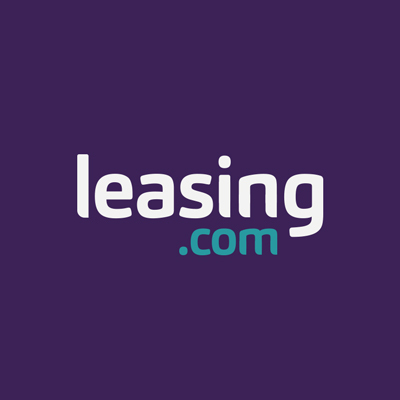 Leasing.com will maintain a Code of Conduct, which sets out the standards expected from partners when promoting new vehicle leasing offers on the marketplace. 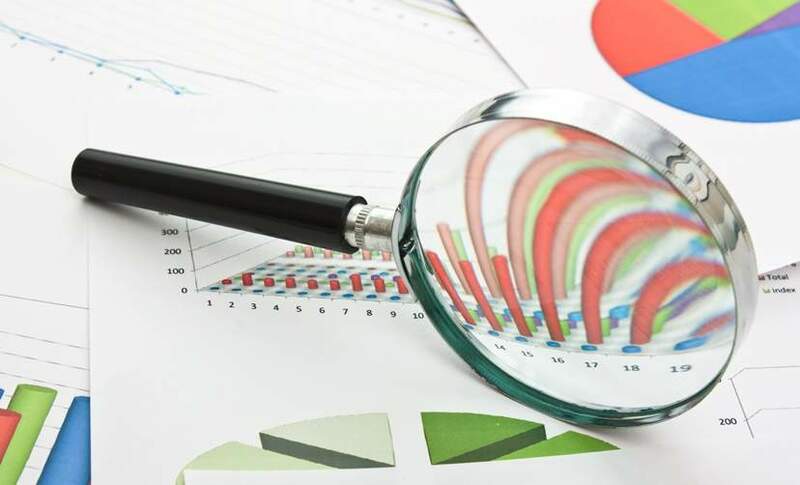 All advertising partners will be required to hold at least one direct relationship with a funding partner to reinforce the quality of offers provided to users, reassure potential customers that they are dealing with a reputable advertising partner and help to maintain consistent high standards across the board. Furthermore, all independent leasing brokers advertising on the site must be British Vehicle Rental and Leasing Association (BVRLA) Leasing Broker Members. “We want to make getting a new car as simple as possible. 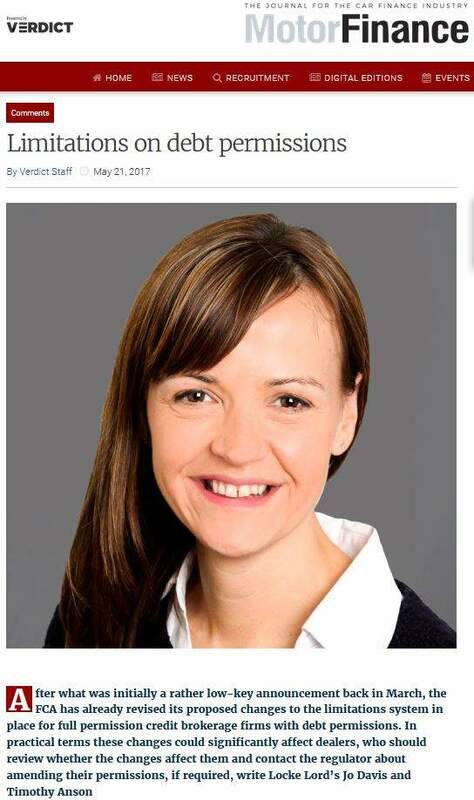 When you think of leasing, just think of Leasing.com. 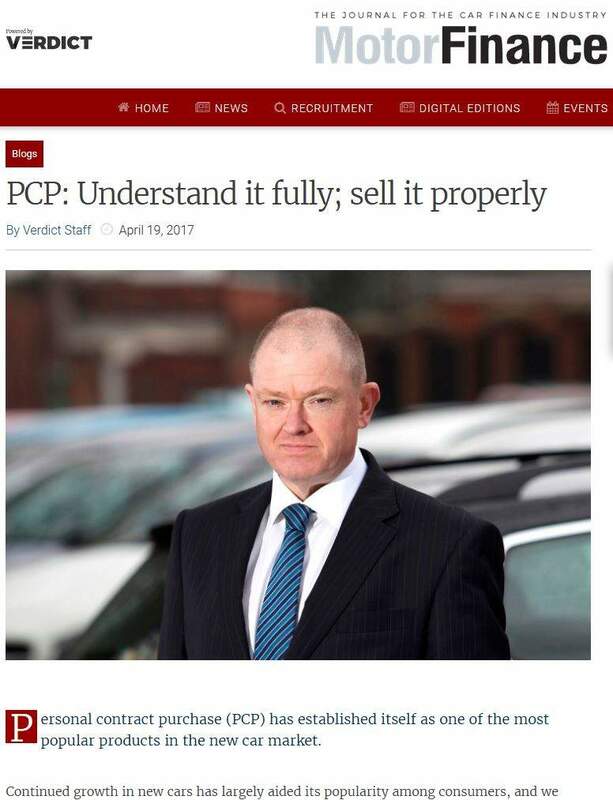 What could be simpler than that?” said Timmis.